In April 1986, Jeanne Clery, a student at Lehigh University, was sexually assaulted and murdered in her residence hall room. At that time universities or colleges were not required to track or disclose crimes that occurred on campus. 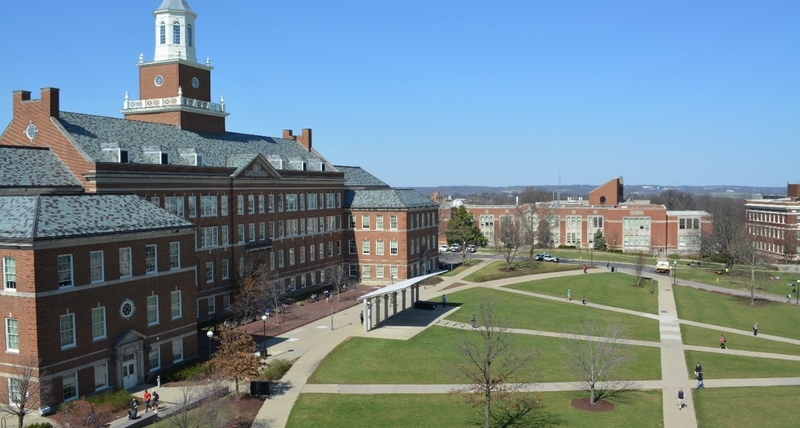 In 1990, Congress approved the Crime Awareness and Campus Security Act, which requires colleges and universities, like UC, to make "timely warnings" to campus community members about specific types of crime if an ongoing threat is believed to exist. The Campus Security Act was later renamed in memory of Jeanne Clery. The Jeanne Clery Act took effect in 1991. The act requires colleges and universities to keep a public crime log, publish an annual security report that includes crime statistics and security policies, provide timely warnings to students and campus employees about crimes that pose an immediate or ongoing safety threat to students and campus employees and ensure certain basic rights for victims of sexual assault, dating violence, domestic violence and stalking. The U.S. Department of Education enforces the Clery Act, and is responsible for collecting and disseminating crime statistics from colleges and universities each year. The Clery Act geography is comprised of on-campus property, including student residence halls, public property, which is the area immediately adjacent to and accessible from campus, such as the street and the sidewalks that line it, and non-campus property that the university owns or controls.